Over on the How It Should Have Ended YouTube channel, they take on The Guardians of the Galaxy. Enjoy. 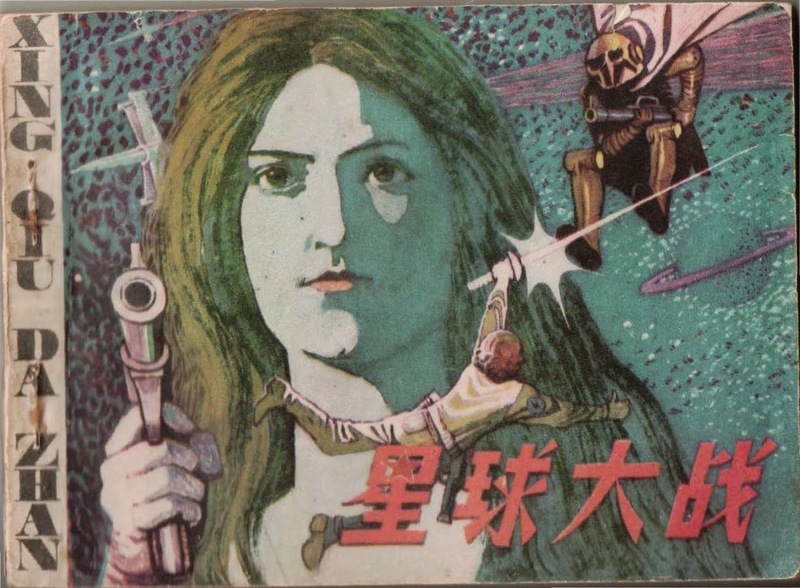 Over on nickstember.com, there is a Chinese Star Wars Comic here. If you're stuck for a worse idea than anything you can't come up with on your own, visit "The Terrible Crossover Fanfiction Idea Generator" here.